Download Alef Bet Wheel now (for FREE)! For adults who want to learn to read Hebrew, this is a useful tool to gain the skills you need to start your process. 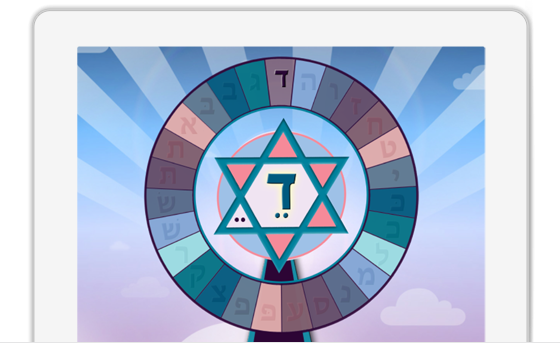 It's an essential tool for anyone of any age or background who wants to start Hebrew reading.